Ever Heard Of Simba Coach Kitale Finest? 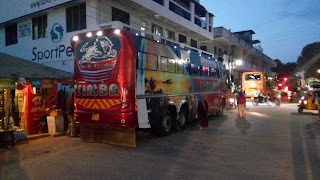 If Not Then Today I Want To Take You For A Little Tour Inside The KCH 821B, Kitale Finest. The Bus Model Is A Scania F310 With A Six Geared Manual Transmission, Power Steering and An Average Speed Calibrated To 80Km/h. The Bus Interior Is Superb! The Drivers Cockpit Is Well Designed For Scania Drivers. The Floor Has A Red Carpet That Is Well Put For The Customers To Have The Red Carpet Treatment. 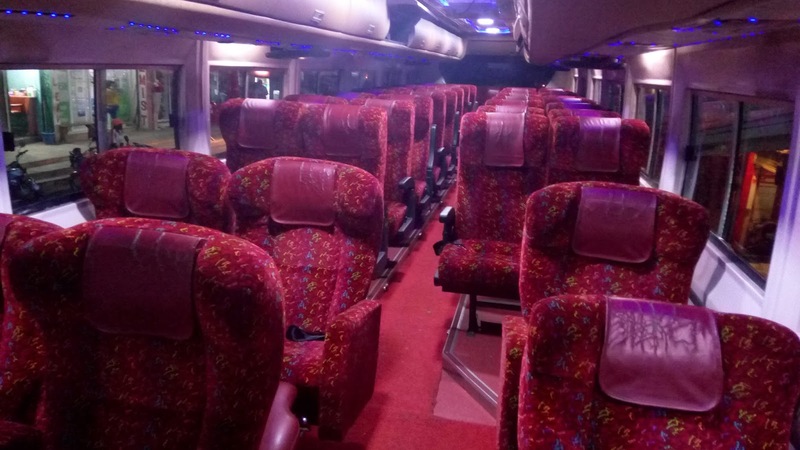 The Bus Has Reclining Seats Well Placed For Maximum Comfort While Travelling. It Also Has An LCD Big-screen Placed For The VIP Customers. It Also Has 4 Other LCD Screens Placed In Between The seats To Prevent Straining Of Back-Benchers Passengers Trying To Have a Glimpse On The Front TV. 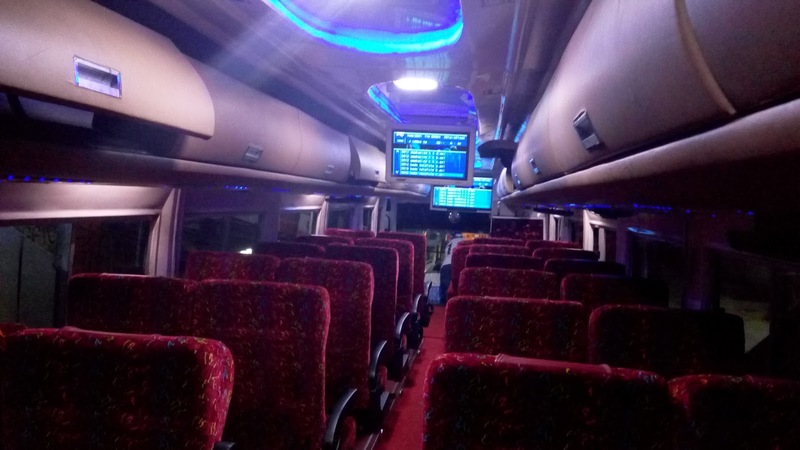 While Onboard The Kitale Finest, One Is Served With Snacks, Refreshments Plus Unlimited Movies From The Start Of The Journey Till Midnight When Almost All Passengers Are Asleep From The Comfort Of The Leather Seats. 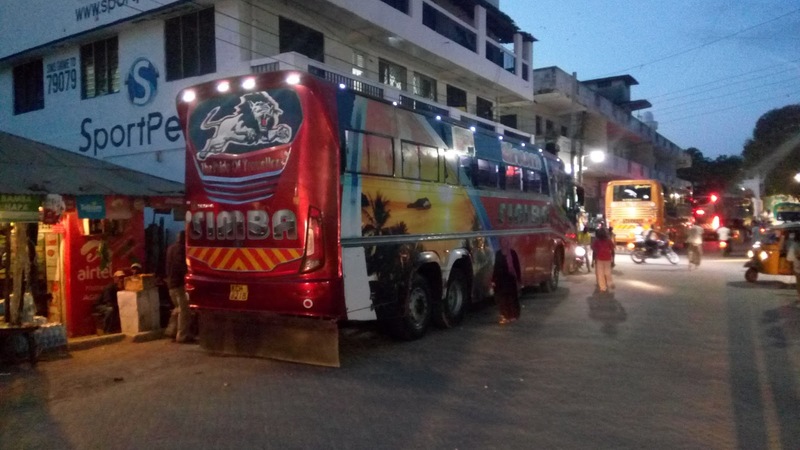 Simba Coach,The Pride of Travellers.